Royal Rangers is a mentoring based ministry for boys and young men, that is a lot of fun! The primary mission of Rangers is to reach, teach, and keep boys for the Lord through Bible merits, special training, service projects, recreation, and outings. We are unique in that our focus is on leadership development. 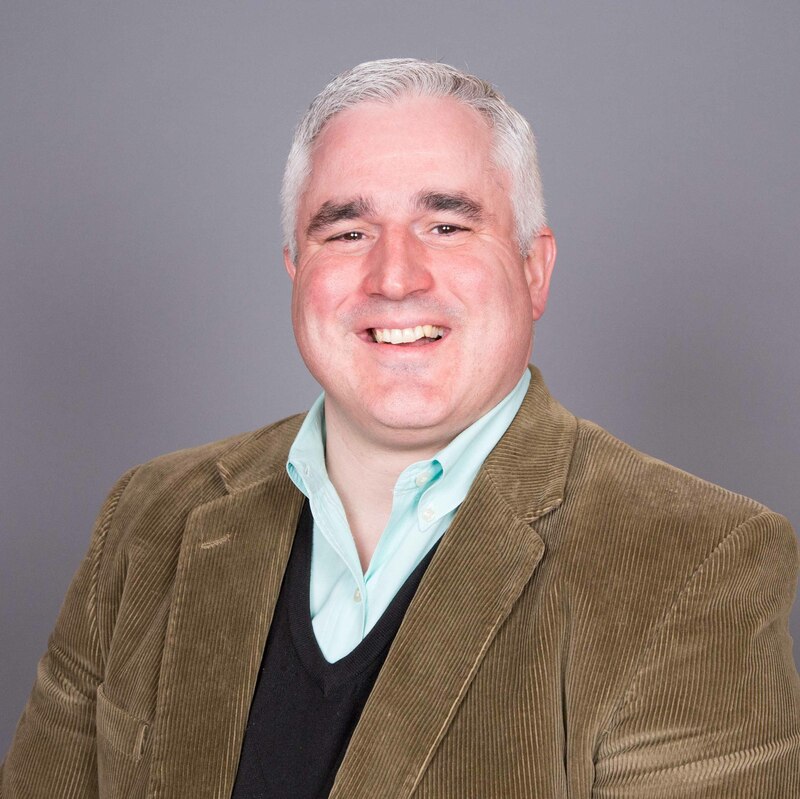 By encouraging boy-led leader facilitated meetings and activities, volunteers have a wonderful opportunity to provide much needed wisdom and guidance in the moment, and in effect help raise up the next generation of leaders, be it in the workplace or in ministry. Boys and young men in grades K-12 meet on Tuesday evenings from 7:00-8:30 PM, with events and activities throughout the year such as campouts, the Ranger Derby, craft projects, community outreach, awards ceremonies and fundraisers. Parents and guardians with younger boys or boys with special needs are welcome to join meetings as needed to help with transition or to support the leader. Ranger Kids: K through 2nd grade boys. Boys enjoy earning advancement awards as they complete physical, spiritual, mental, and social requirements on the advancement trail for each quarter. Boys can also earn achievement awards each quarter that they complete on their own at home with the help of an adult. 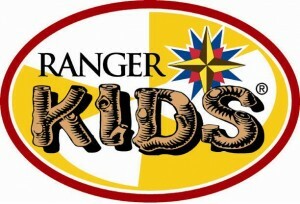 Ranger kids may participate in day outings called “Field Days” at weekend events and other group activities. 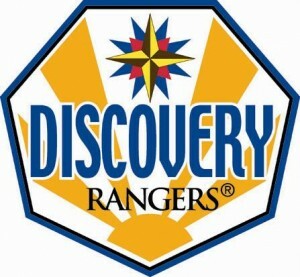 Discovery Rangers: 3rd through 5th grade boys. The boys in this age group begin exploring many more activities that interest them such as trades, arts, technology, sports & games, and camping. They learn new skills while learning about God and His Word. Royal Rangers will give them the chance to be rewarded for finishing merits and steps on the Advancement Trail. Each advancement requires involvement of the boys physically, spiritually, mentally, and socially. Adventure Rangers: 6th through 8th grade boys. The boys in this age group continue to build on their experiences and skills developed in the Discovery Rangers age group in the areas of trades, arts, technology, sports & games, and camping along with a deeper understanding of scripture. Boys can join the Frontiersmen Camping Fellowship (FCF) and start attending Junior Training camps. 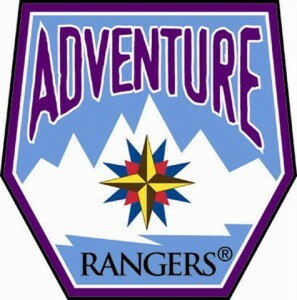 Expedition Rangers: 9th through 12th grade boys. The focus of this age group is to help boys develop into young men who have the skills to make good sound decisions, strong moral character, exemplify leadership skills, and are founded in the Word of God. They can participate in high adventure activities such as canoeing, backpacking, paintball, air rifle competition, sports, and many more exciting activities.